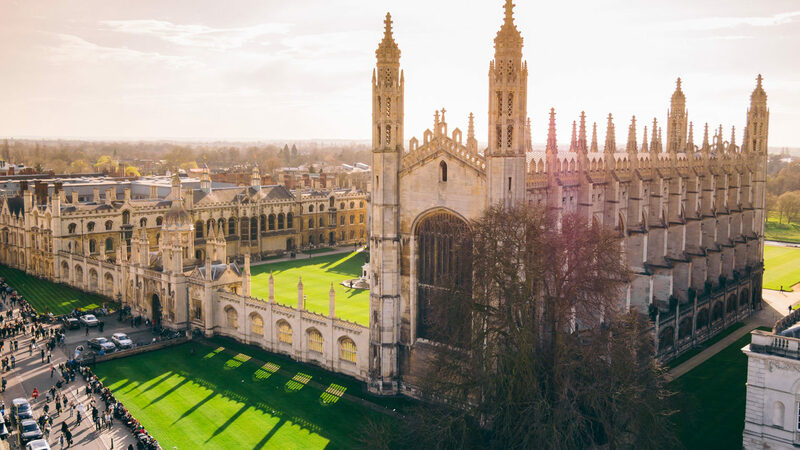 University of Cambridge, UK is inviting applicants to apply for a postdoctoral fellowship position. Eligible candidates should submit the applications before November 30, 2018. Fixed-term: The funds for this post are available until 31 December 2021 in the first instance. The Faculty of Economics is looking to hire up to two post-doctoral candidates starting June 2019 or soon after. The posts are attached to Dr Koen Jochmans’s ERC project on inference in micro econometric models (MiMo). We are primarily looking for theoretical micro-econometricians with interest in panel data models and the econometrics of networks. Broader interests are welcomed. Excellent programming skills in Matlab and/or Stata would be a valuable asset. There is no required teaching, but if the candidate(s) wants they can supplement their salary through limited teaching duties. They will also be expected to assist with the academic aspects of organizing two research conferences related to the ERC grant. The candidates will be active members of the Economics Faculty and of the Econometrics group in particular. The group is comprised of Richard Smith, Andrew Harvey, Oliver Linton, Alexei Onatski and Debopam Bhattacharya. Successful candidates who have been awarded their PhD will be employed on University Grade 7 for Research Associates (Fellowships), with the salary starting at 32,236 to 39,609 per annum, and those without a PhD by June 2019 will be employed on University Grade 5 for Research Assistants starting at 26,243 to 31,302* per annum. Research Associates would also have the possibility of joining one of the colleges of the University of Cambridge. Three references will be sought upon receipt of application.